The Des Moines Rowing Club Junior Program is designed for full-time high-school students who have not yet attained the age of 19. The goal of the program is to provide a competitive, extracurricular, physical, team-building activity to high-school students and to share the sport of rowing with younger citizens in the Des Moines area. 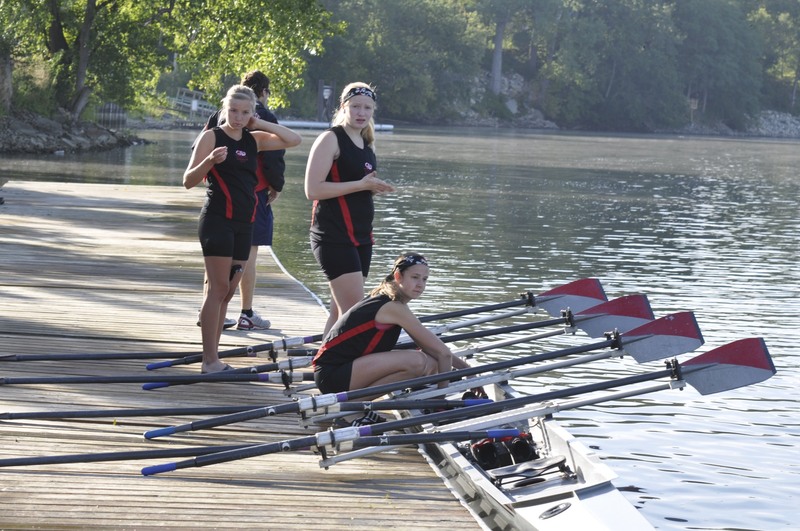 Rowers participate in an adult-coached program with regular practices and may train to compete at regattas out of town. This program is overseen by a Junior committee which includes club members, as well as a representative rower and parent. Join the DMRC Juniors to build team spirit and leadership, to improve strength and coordination and to pursue college athletic scholarship opportunities. Intensive week program where participants will learn to row in an 8+ sweep boat. 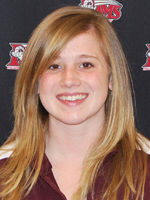 Allison Bailey was a rowing scholarship athlete for 4 years at Philadelphia University and served as captain in her junior and senior years. She competed in the NCAA National Championships in 2010 and Dad Vails in 2012, winning bronze medals at both events. Prior to that, Allison rowed for four years at Saline High School in Saline, Michigan. She was captain in her junior and senior years and competed in the Canadian Henley Regatta. Allison has taught swimming lessons to children and was the President of the Student Athlete Advisory Committee at Philadelphia University. She graduated from Philadelphia University with a BS in Interior Design and works for Storey Kenworthy as an interior designer. If you’re interested in the program, contact our Junior Head Coach.